TravelCard 1500mAh Ultra Slim Charger Portable Charger Travel Carrying Case by Nevissbags at DJ Luu. MPN: FGD04S2K2|CHARGE|WRLS|FEB|NEV|36. Hurry! Limited time offer. Offer valid only while supplies last. 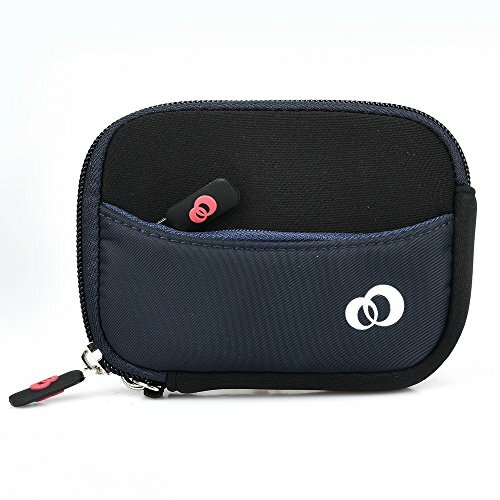 Fits devices ranging from 3.5 - 4.4"
If you have any questions about this product by Nevissbags, contact us by completing and submitting the form below. If you are looking for a specif part number, please include it with your message.